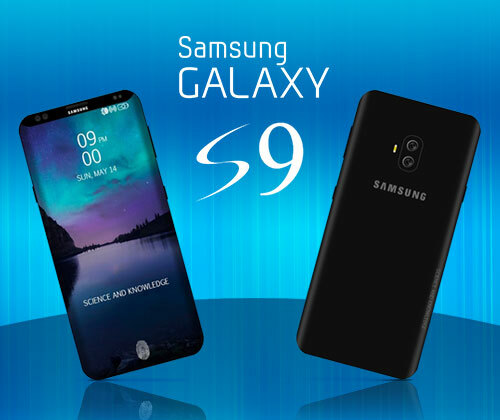 With Apple having its new flagship iPhone released, it is not surprising that Samsung has been building hype for its next big thing – the Samsung Galaxy S9. As the Korean brand is one of Apple’s main rivals, it makes sense to compare the new Android phone to the iPhone X. So what exactly is the Galaxy S9? Read on to find out more about its design, specs, news, release date and other rumours! 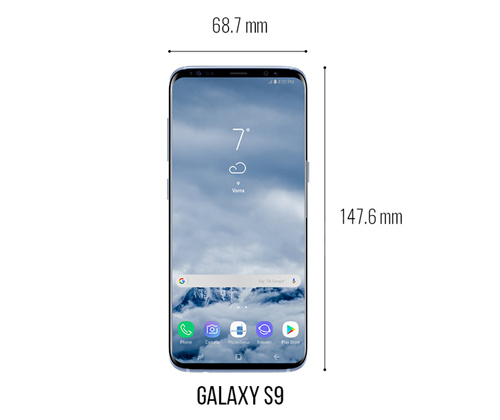 Retaining the same 5.8-inch panel size as the Galaxy S8, the Galaxy S9 is not going to bring any surprise in terms of sizing. Nevertheless, it is reported that a new lamination process is introduced to produce a phone screen that is curved on all four edges. The screen is finished off with a new water-repellent coating, making the new Samsung phone rain-friendly. What would make the display even more unique would be the rumoured in-screen fingerprint scanner. This is a notable move by Samsung to combat the recent complaints regarding the placement of the fingerprint sensor next to the rear camera on the latest Samsung phones. Last but not least, the Galaxy 9 may feature a modular design. Magnetic pins may be introduced on the back of the phone so that users can upgrade the device by attaching external modules! Although the size of the phone is remaining unchanged, a larger battery is expected in the Galaxy S9 as it is reported that the substrate-like PCB technology Samsung is using enables a bigger battery to be fitted in without having a larger processor. The Samsung Galaxy S9 is rumoured to be able to produce some of the most stunning slow motion videos. According to industry sources, Samsung is developing a rear camera that shoots at 1000 frames per second – more powerful than any smartphones on the market. This is going to make the new flagship phone stand out from the crowd. The Snapdragon 845 is very likely to be powering UK versions of the Galaxy S9. The octa-core chip has four cores running at 2.8GHz and four at 1.8GHz. The performance of the fastest cores are 30% stronger than the fastest cores in the Snapdragon 835! While power use has been decreased, the enhancement in AI processing and graphics performance is noteworthy. The chipset also bumps up the camera’s video recording potential to Ultra-HD! As for elsewhere in the world outside of the UK, Samsung is going to uses its own Exynos 9810 chips that has just been announced. The LTE modem included makes the Galaxy S9 faster than any other smartphones – It supports theoretical download speeds of 1.2Gbps, which means you could download an HD movie in 10 seconds! Nevertheless, we are probably not going to find 6GB of RAM inside, even though the feature is found on a number of older phones, Samsung has decided to stick with the sensible 4GB spec. A February or March 2018 launch is expected. Traditionally, Samsung launches its flagship before MWC in February, but some also say there will be a late February announcement before the official launch in early March. Price wise, with the Galaxy S8 launched at £689, there is no doubt that the Samsung Galaxy S9 is going to be expensive. However, as Samsung has been keeping its pricing in line with other flagship phone makers up till this year, we do not expect the price to go any higher than the current RRP. Are you as excited as you for the release of the Samsung Galaxy S9?! 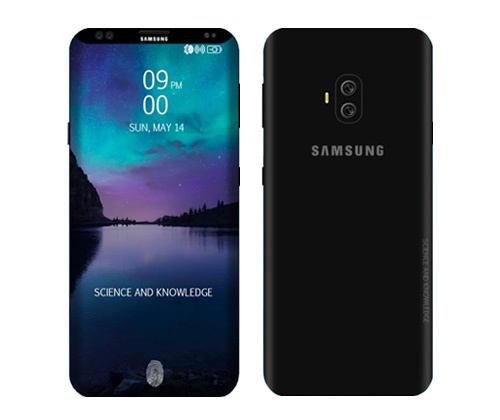 For more of the latest information on the Samsung Galaxy S9, helpful reviews and other tech related news, keep track of our blog.